Looking for an all inclusive, easy to understand, wine guide? We have found the perfect wine book that will help you easily expand your wine expertise! Meet a Master Sommelier who wants you to have what she’s having. Catherine Fallis is the world’s fifth female Master Somm. Her new book Ten Grapes to Know, gives wine lovers of all education levels, an easy guide on what to drink, when to drink it, how to pair it, and how to easily taste wine like a Master Somm. In this episode of Wine Oh TV, Master Sommelier Catherine Fallis, reveals three wine grapes you must know and shares three wines under $30 dollars with Monique Soltani. Pinot Grigio, Sauvignon Blanc, Chardonnay, Viognier, Pinot Noir, Sangiovese, Syrah, Merlot, Cabernet Sauvignon, and Zinfandel make the cut. The book covers the basics of tasting (and why wines taste the way they do), buying, and pairing wine. Fallis gives readers tricks to remember the difference between the côtes of Burgundy, offers dozens of specific recommendations in every price range, provides tips for talking to sommeliers, and shares memorable tasting exercises. 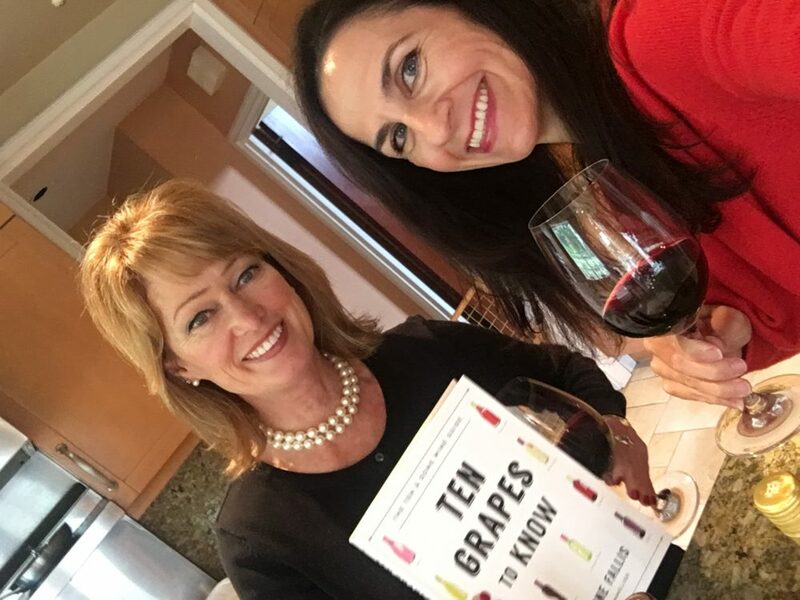 This book will help readers build their wine confidence whether they’re looking for an inexpensive bottle for dinner at home or trying to impress the in- laws. 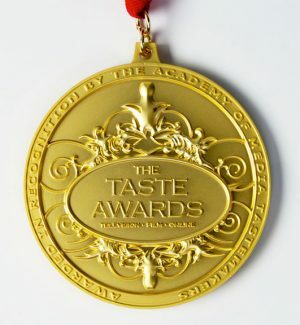 Catherine Fallis, MS (pronounced “fall is”) is the world’s 5th female Master Sommelier and Proprietor at Planet Grape® LLC, a wine consulting firm providing content, reviews, corporate & private tastings, restaurant wine program development, and speaking services. 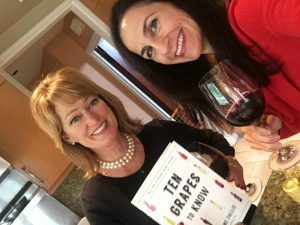 She created her alter-ego, grape goddess®, to help bring wine down to earth for consumers as well as those entering the wine industry. She is one of a handful of female professional sabreurs in the world, opening a bottle of Champagne with a sword in a dazzling theatrical performance. Catherine was recently inducted into Les Dames d’Escoffier and is a Board Member of The American Institute of Wine & Food. 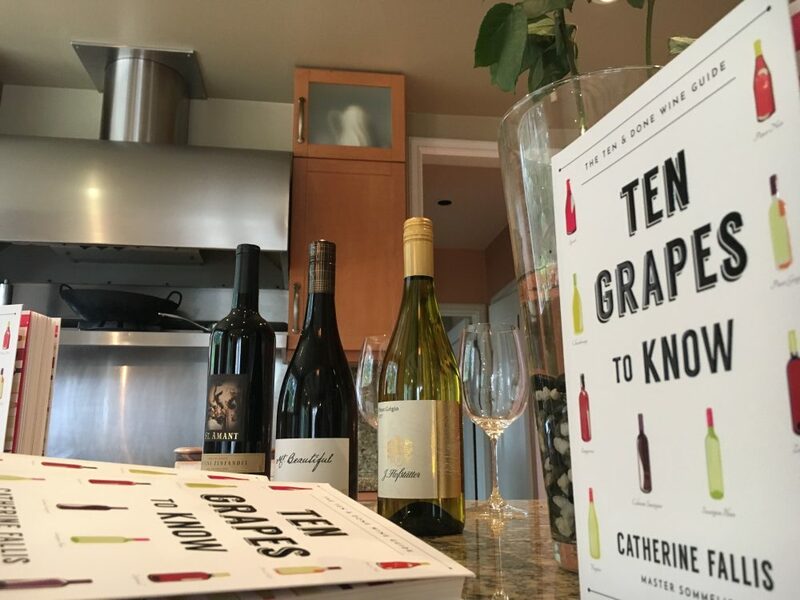 Her diverse wine background as a salesperson, sommelier, distributor, and supplier helped Catherine become the well-rounded and thorough expert she is today. She understands all facets of the wine business, and is a frequent speaker, event host, educator, and consultant for corporations, consumers and the wine trade. She is a highly sought after wine expert and spokesperson for the wine industry. Panel Lead/Editor-in-Chief.